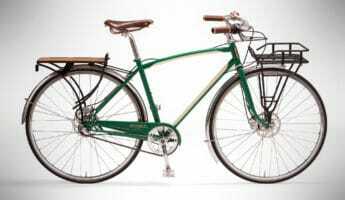 Warm weather beckons us outside to enjoy the farmer’s markets, the ocean breeze, and swimsuit season, but spending your time either stuffed into a car or plodding along the hot streets of your hometown are both unappealing prospects. 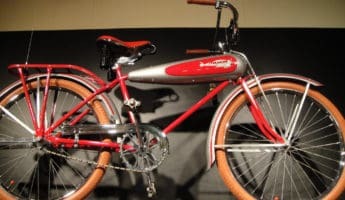 You need to find yourself a conveyance that will put the wind in your hair and the sunshine on your shoulder, without requiring too much work on your part, unless you feel like turning up the time trials of the day. 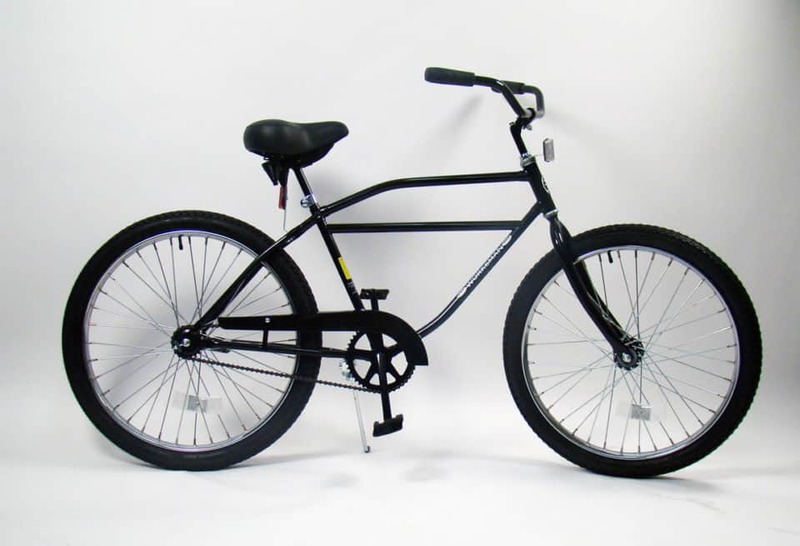 The ideal way to do this is with a cruiser – AKA beach cruiser – bicycle. 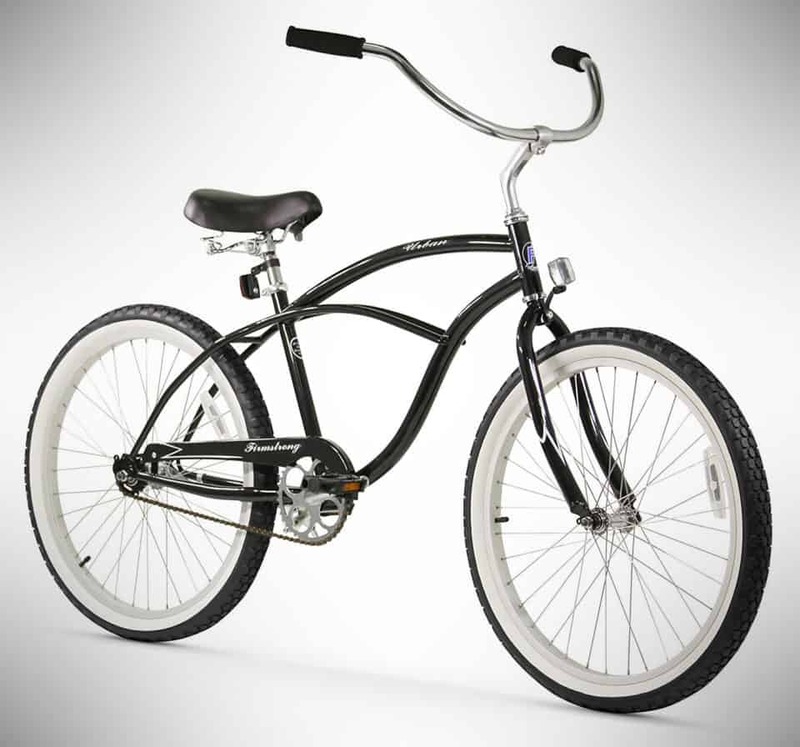 And we know the best for hot fun in the summertime. 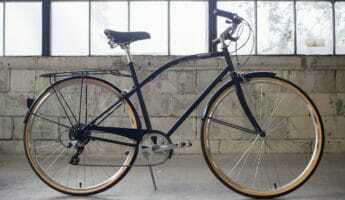 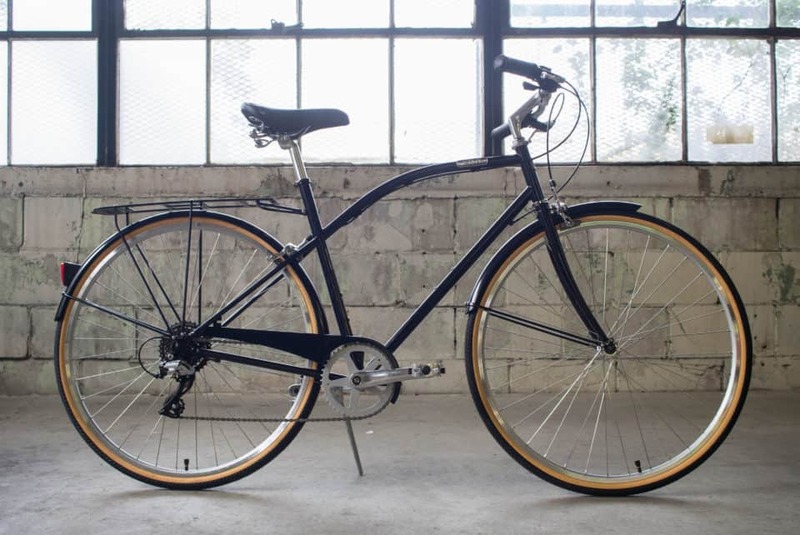 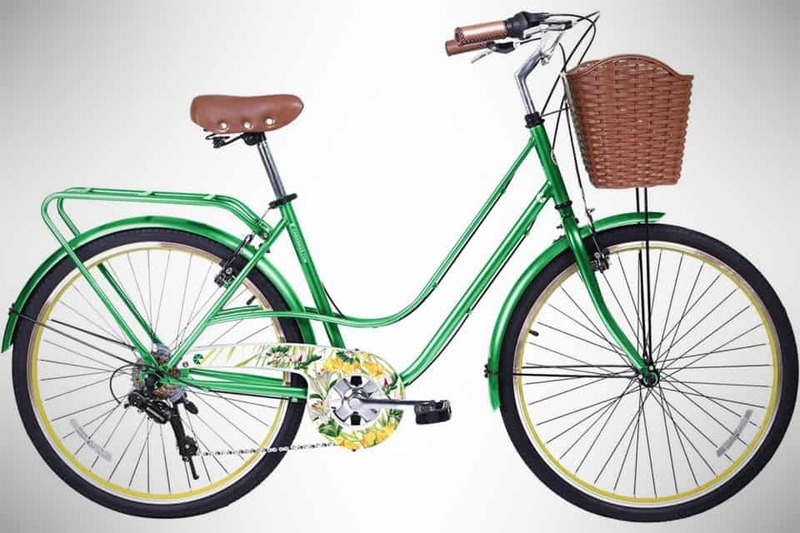 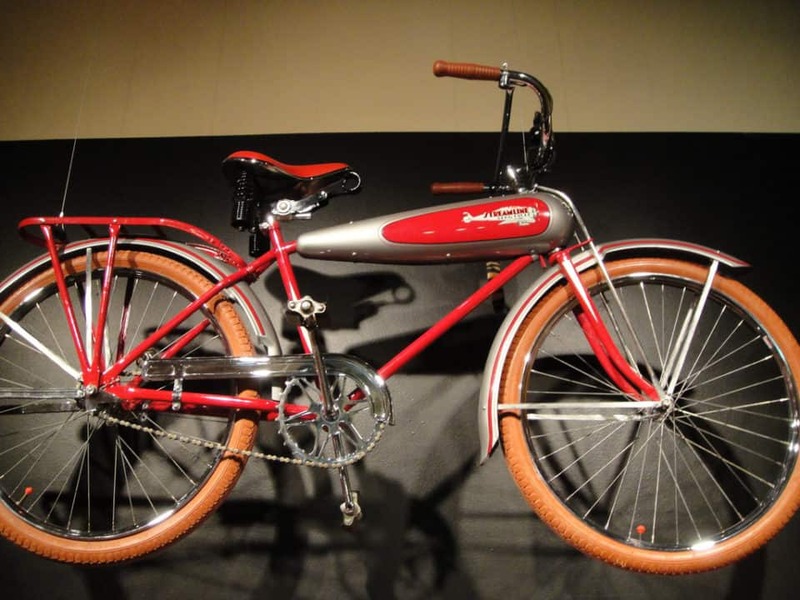 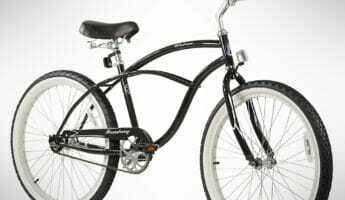 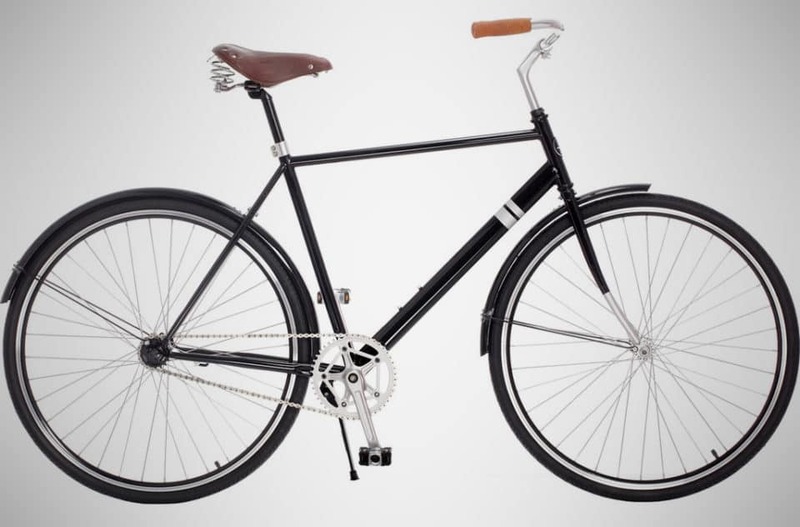 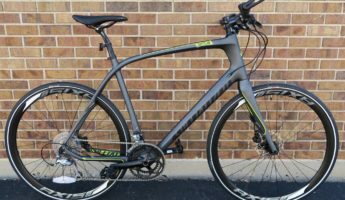 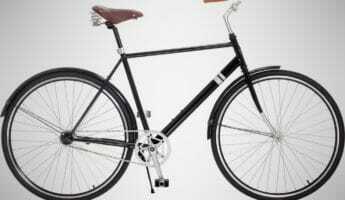 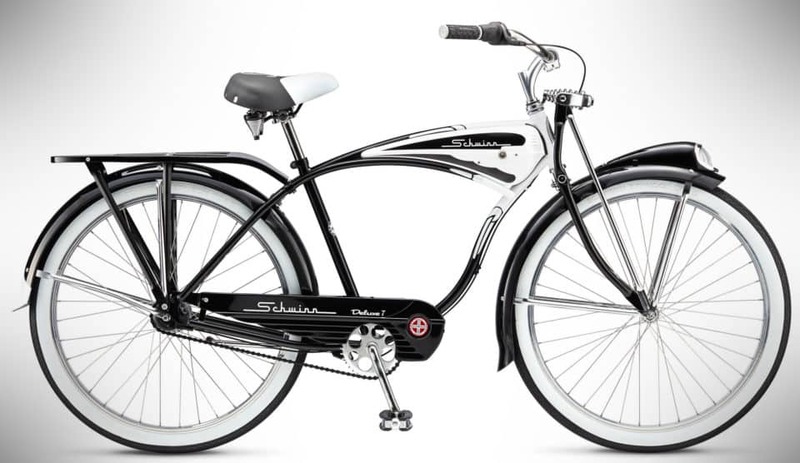 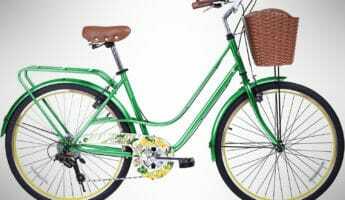 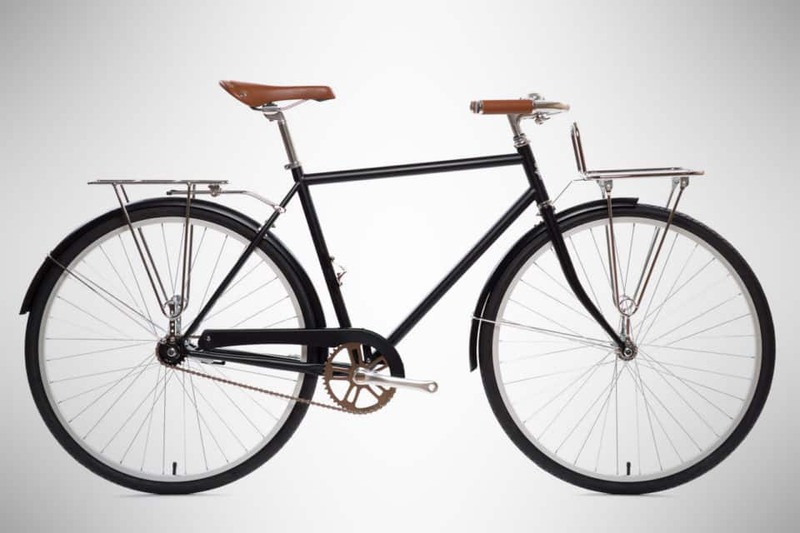 As the name implies, a cruiser bike is a casual rider’s dream, intended for pedaling along at a comfortable pace, cruising down the boulevard or the boardwalk. 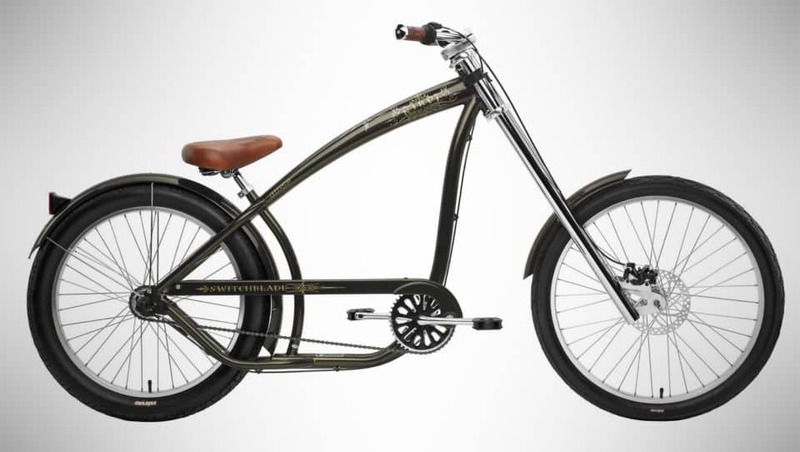 Comfort is the major consideration of the cruiser, with upright handlebars that allow for a natural, relaxed riding posture, if one that is not particularly streamlined. 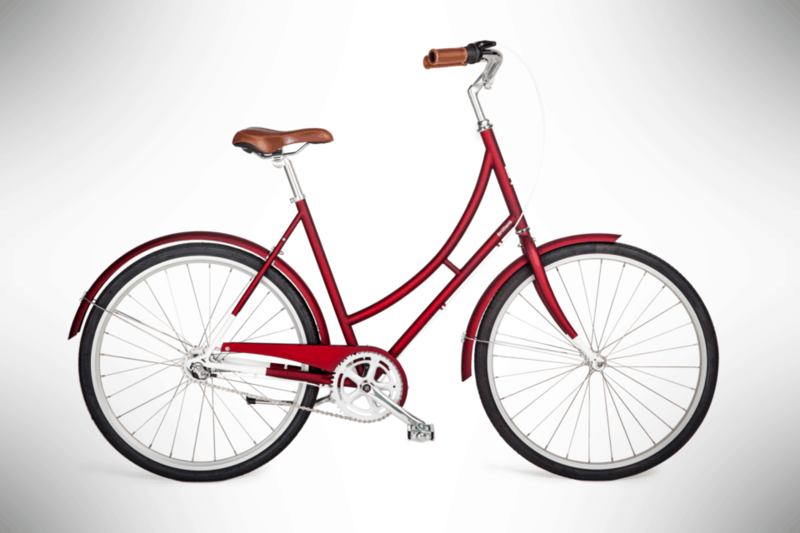 Shocks abound in cruiser bikes, as do large, padded seats geared to make you feel good as they cup your sweet glutes as you wheel along. 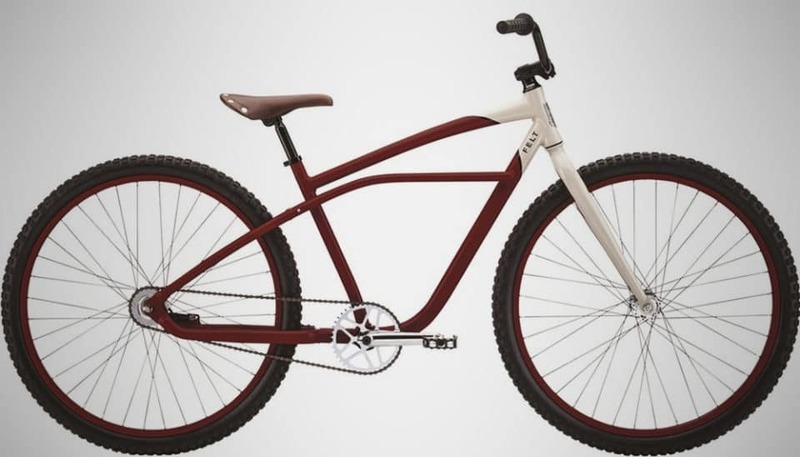 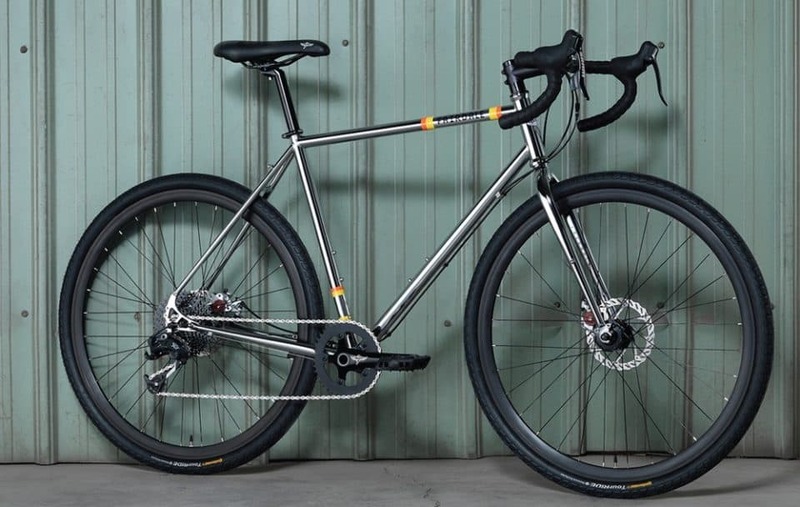 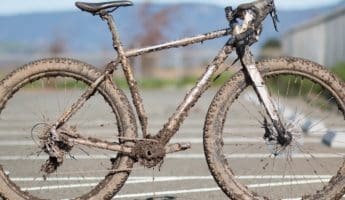 These bikes also have wide tires that enhance their stability and make them able to handle some sand riding, which is how they earned the moniker “Beach Cruiser.” Coaster brakes are standard, so you can stop using only the pedals. 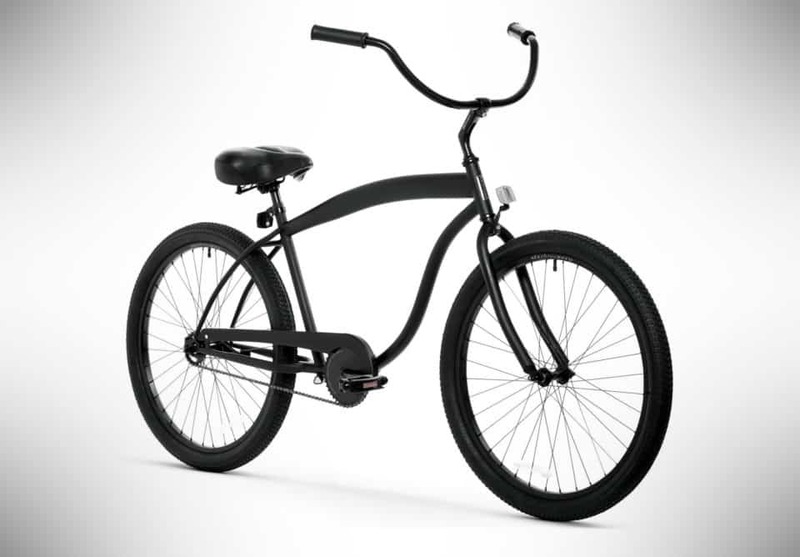 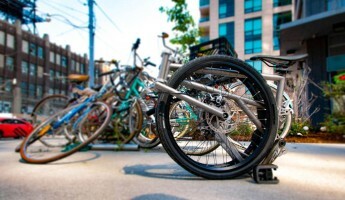 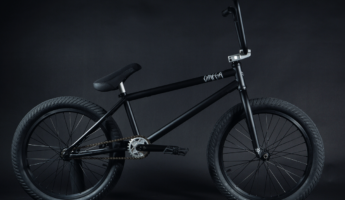 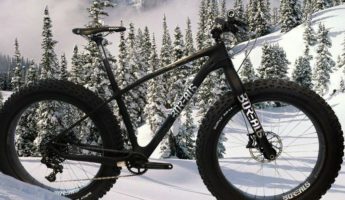 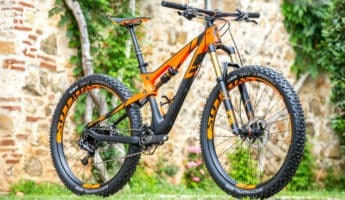 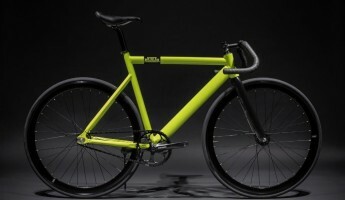 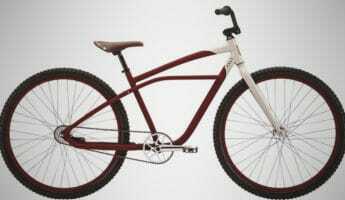 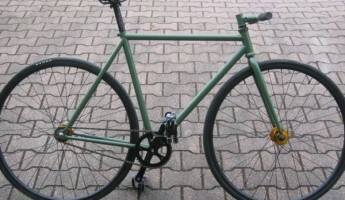 Cruisers fall into the hybrid style of bike, which gives them elements of street riders and off-roaders, with some options leaning more heavily in one direction or another. 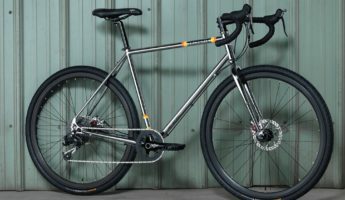 Before you buy, it’s best to think about whether you will actually be hitting the dunes with it, or if you intend only for comfortable, casual riding around the byways wherever you live.